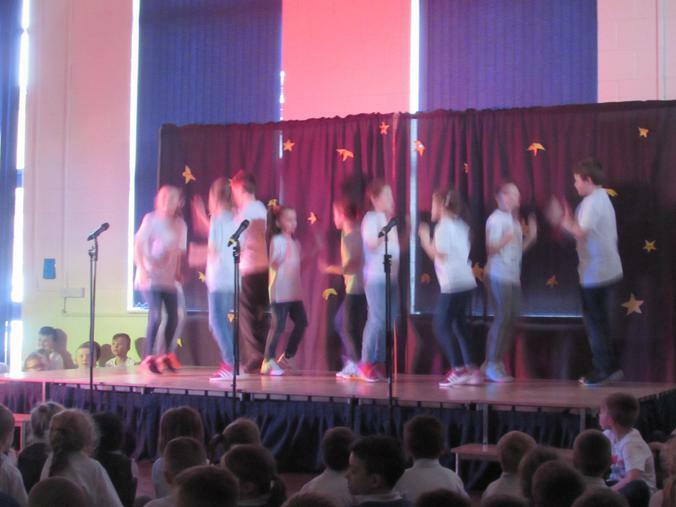 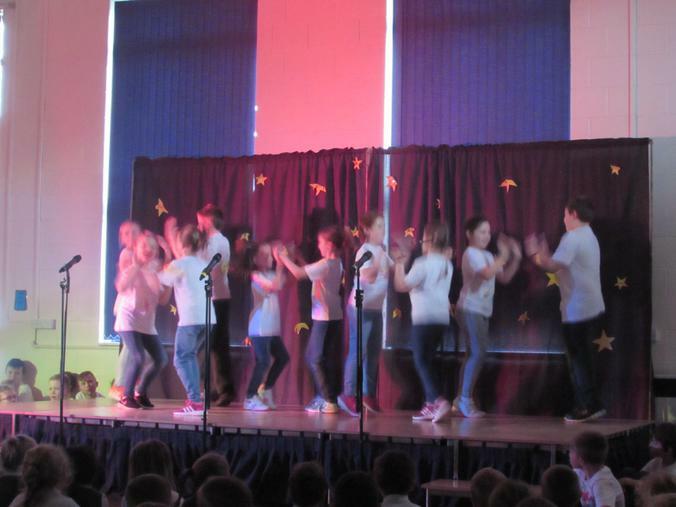 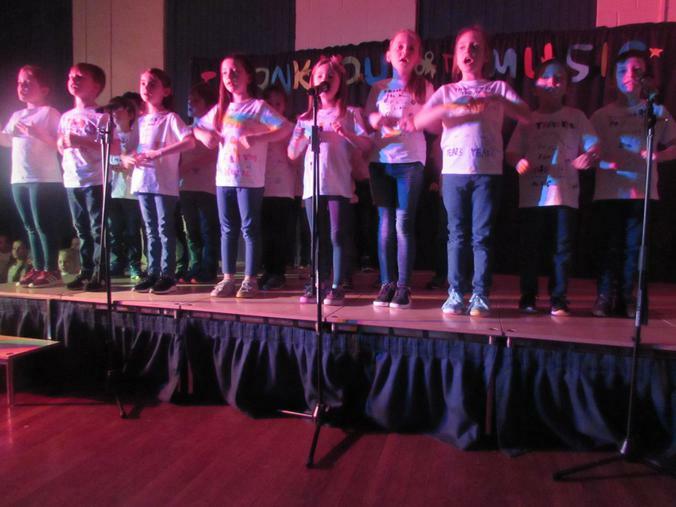 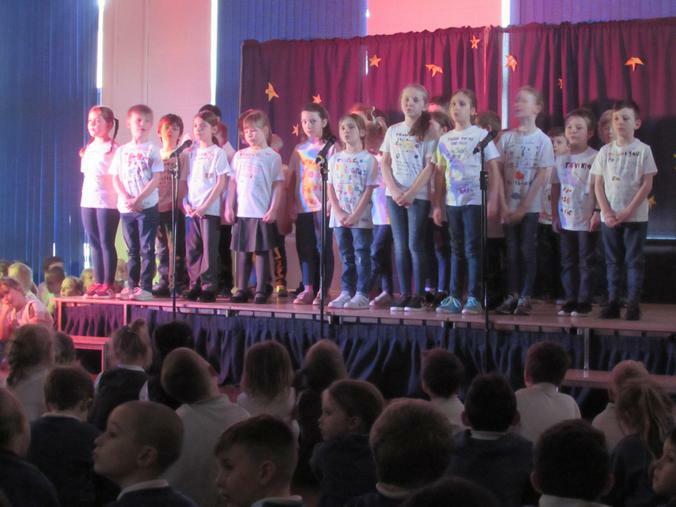 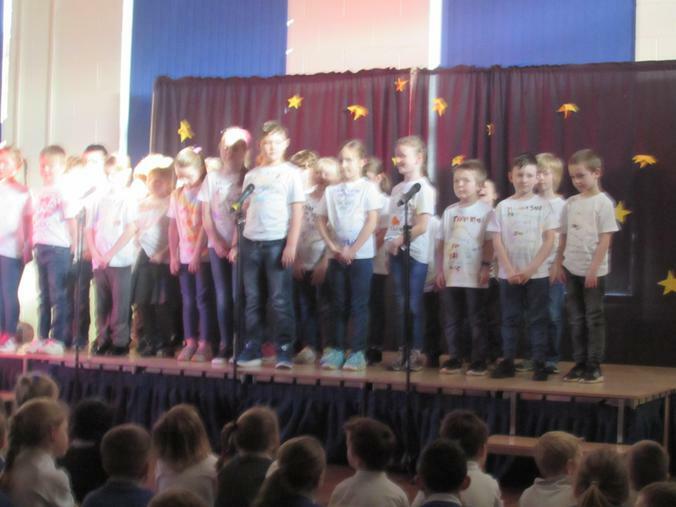 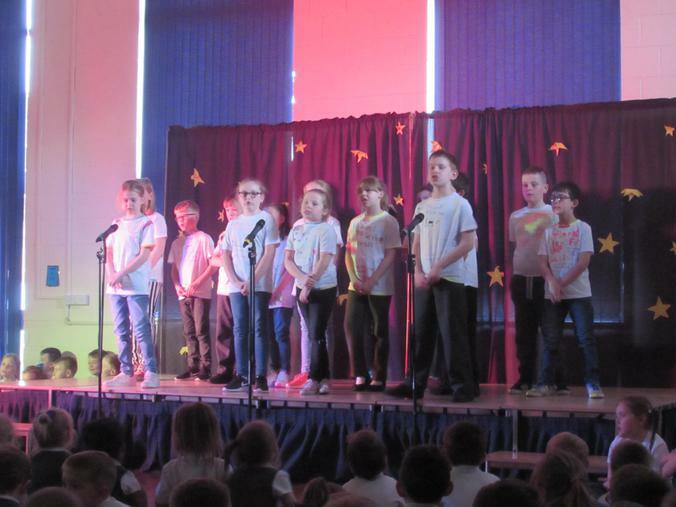 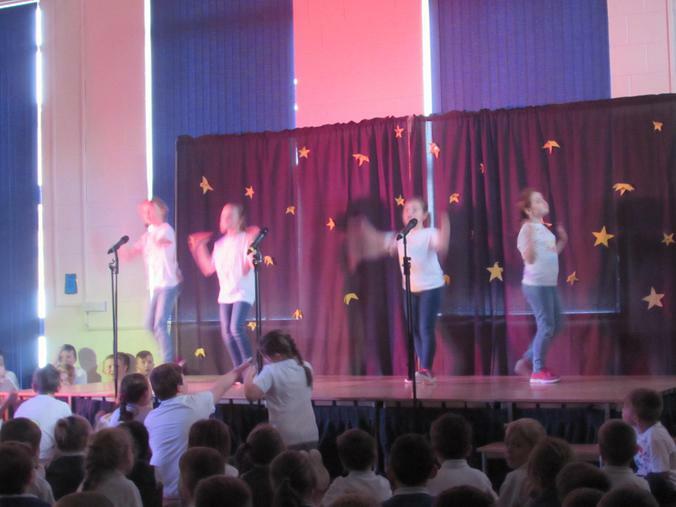 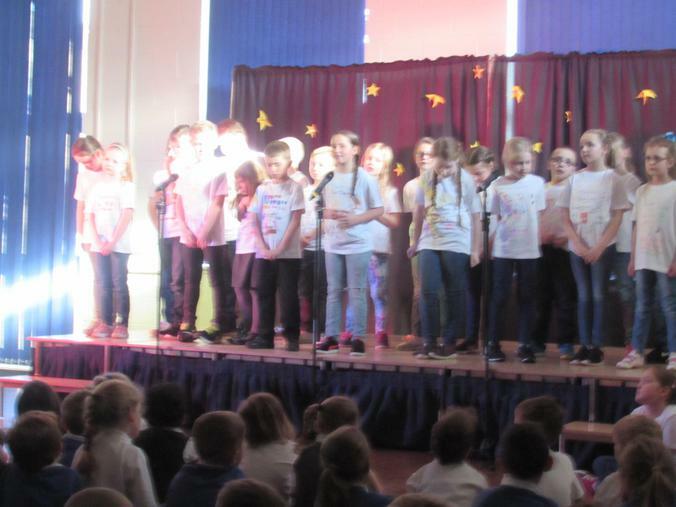 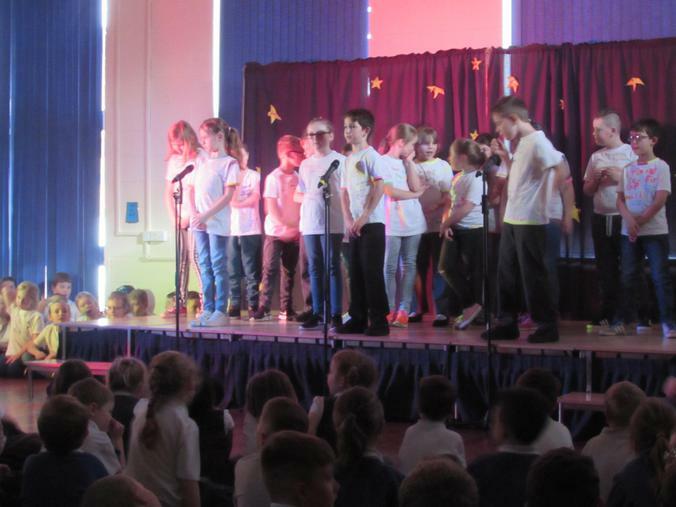 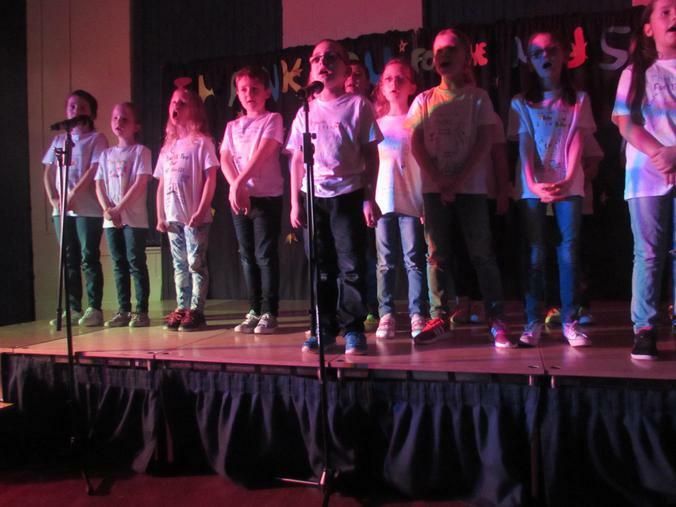 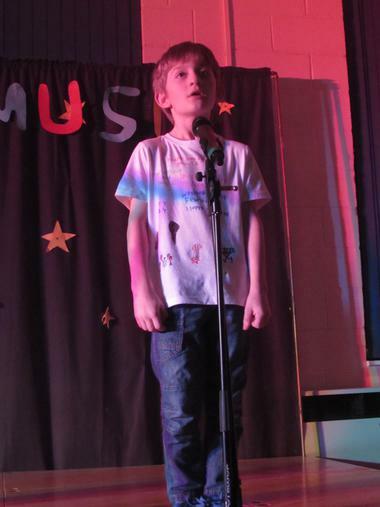 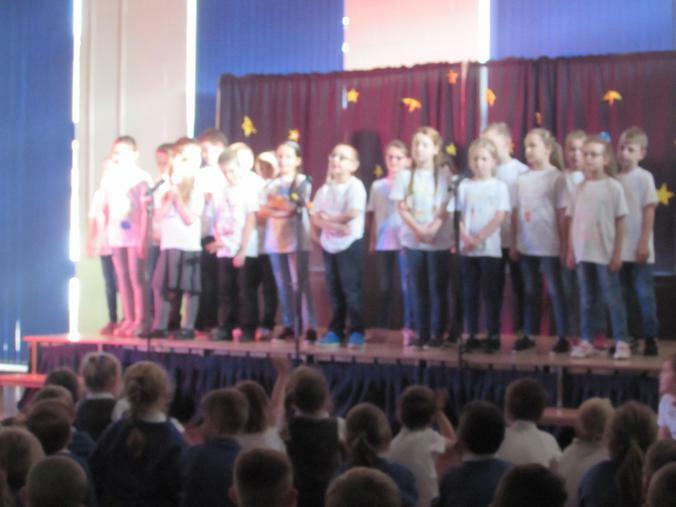 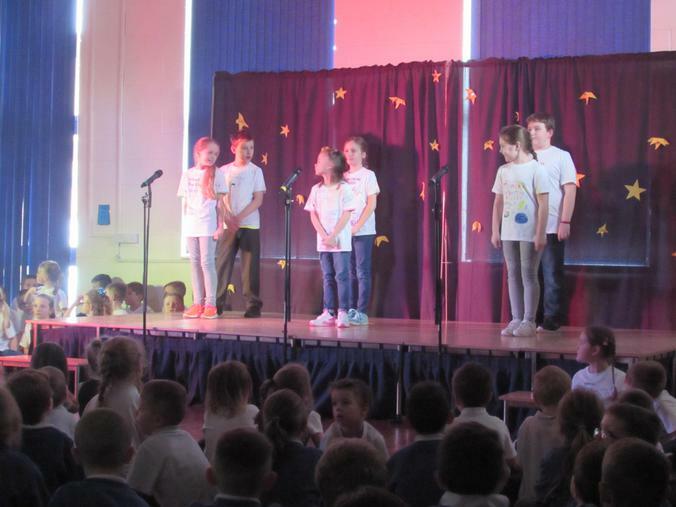 A huge well done to the Year 3 and 4 children for their amazing performance of 'Thank You for the Music'. 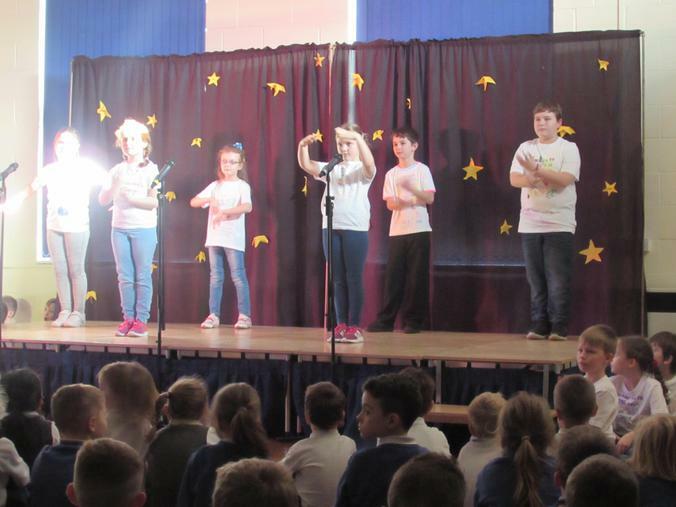 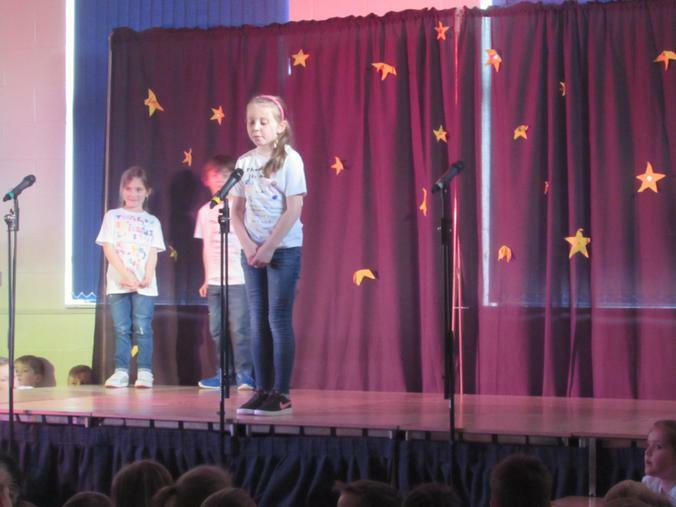 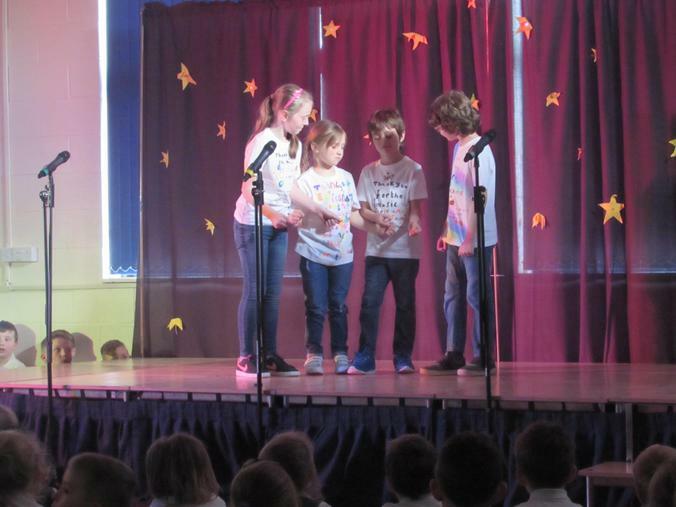 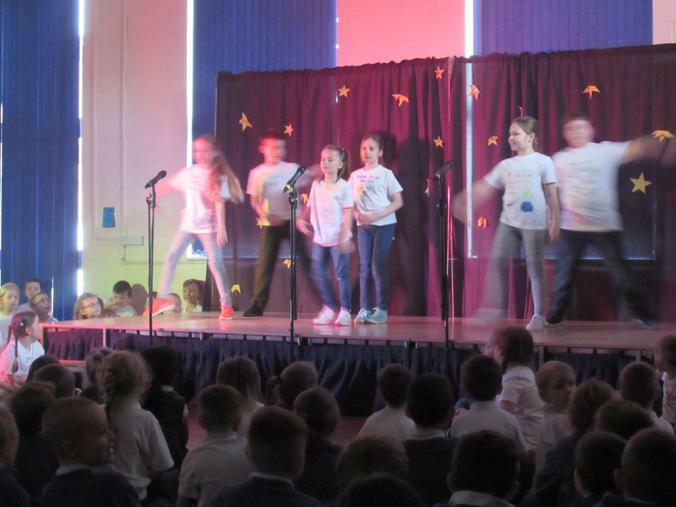 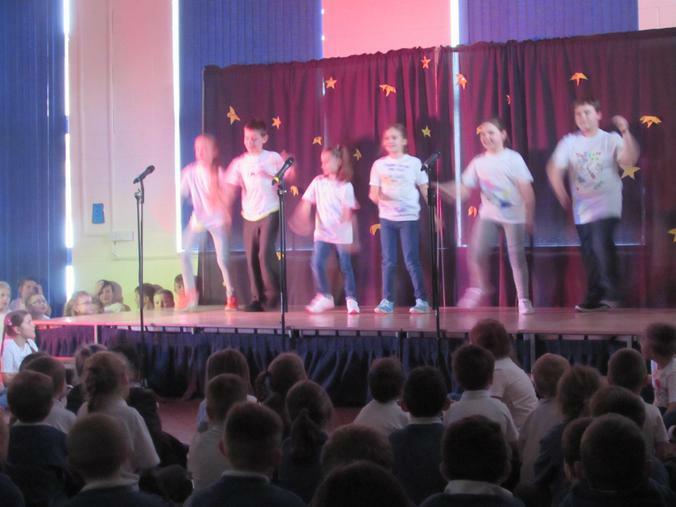 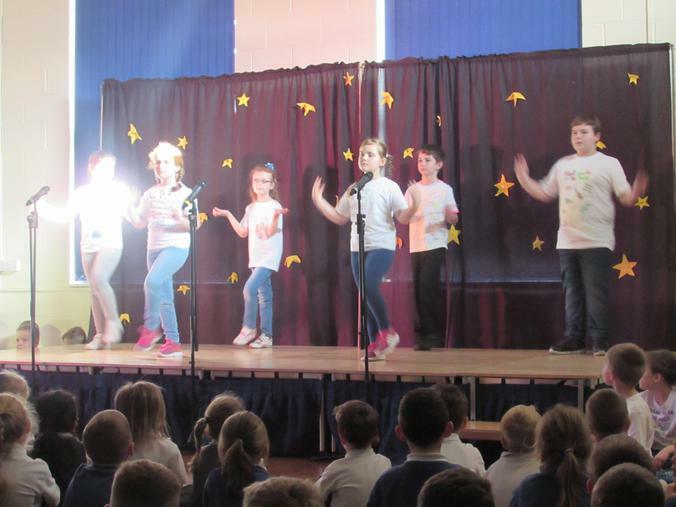 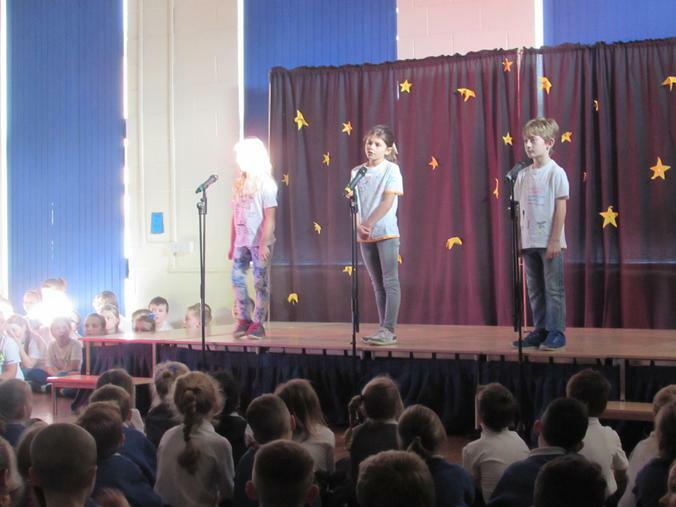 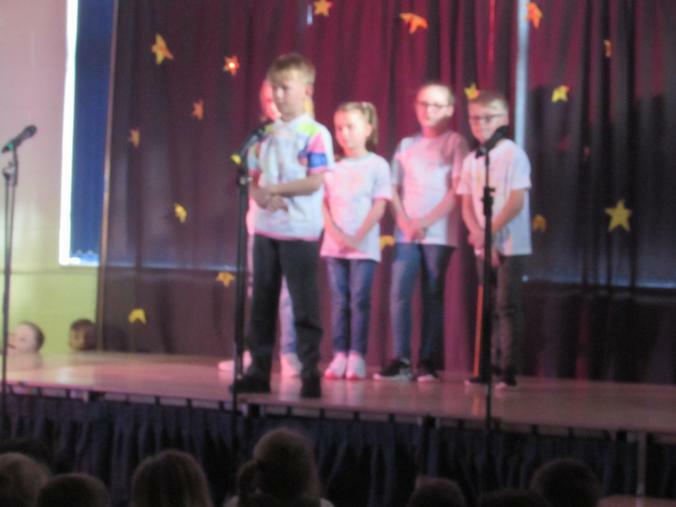 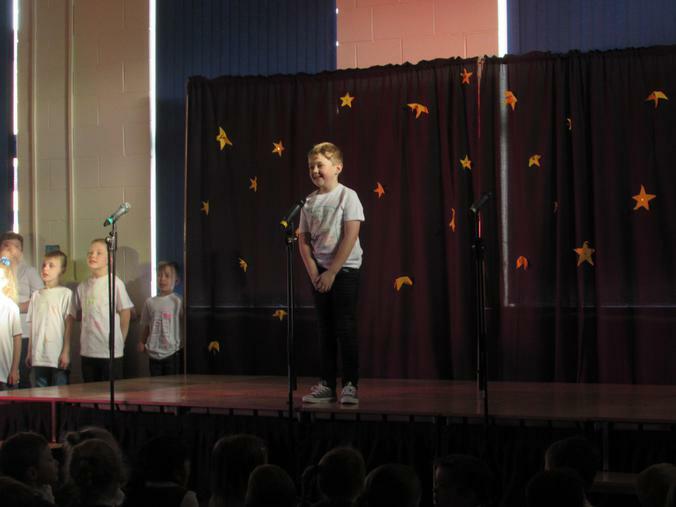 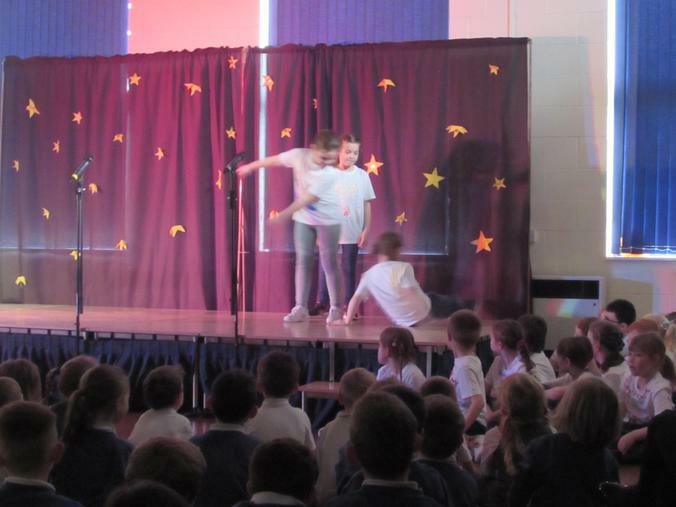 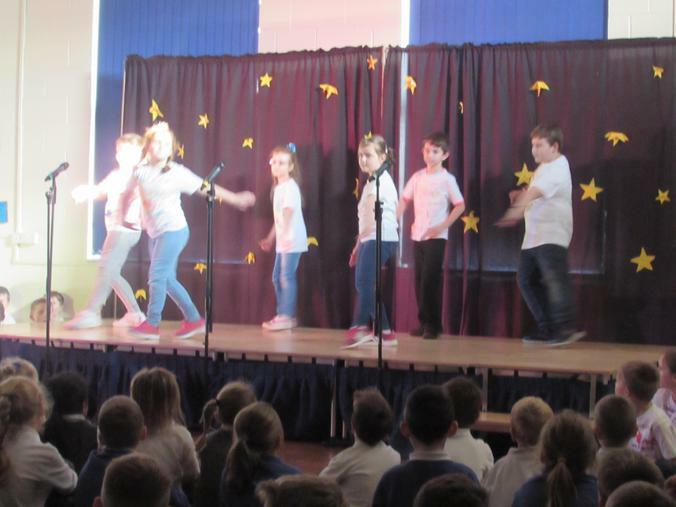 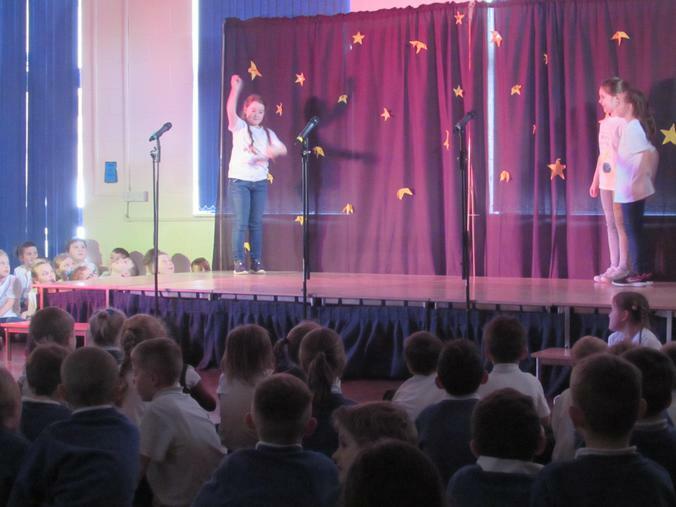 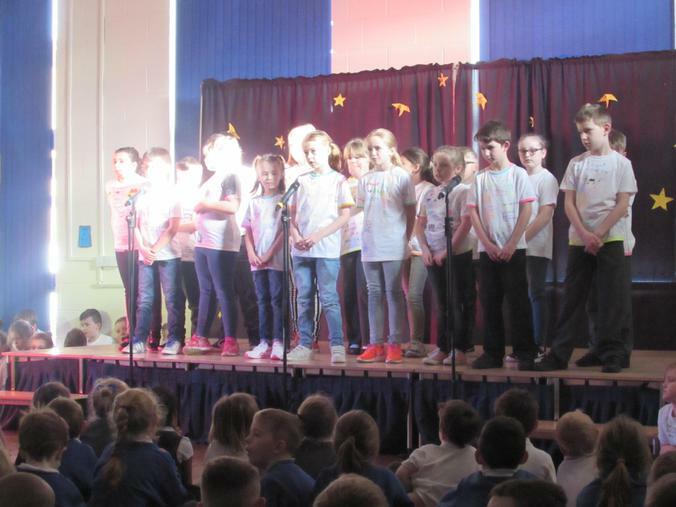 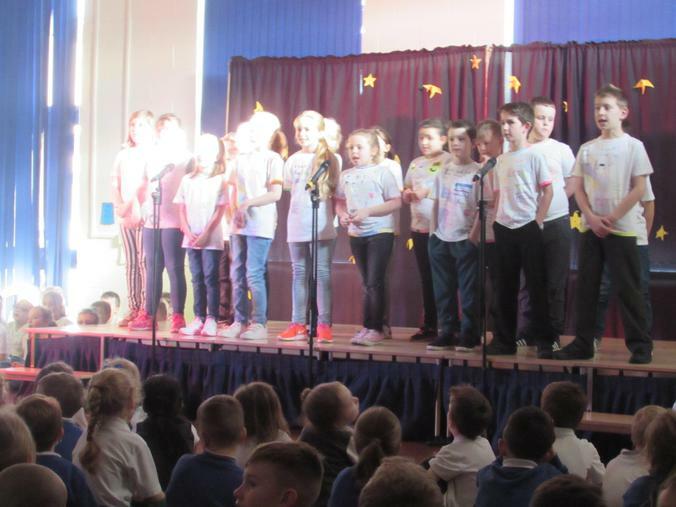 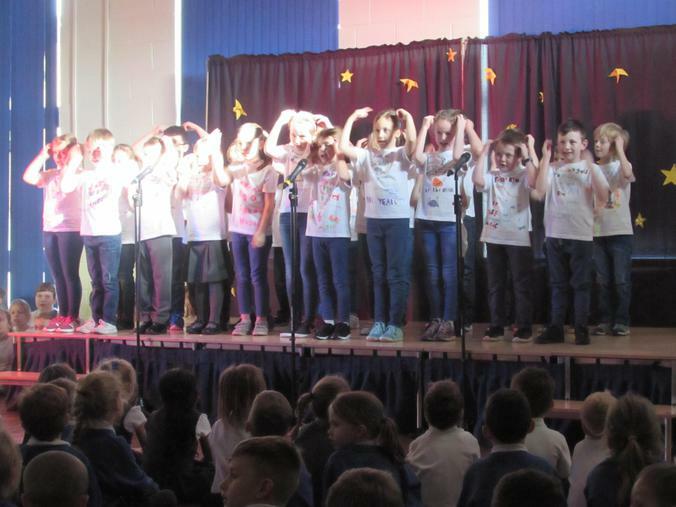 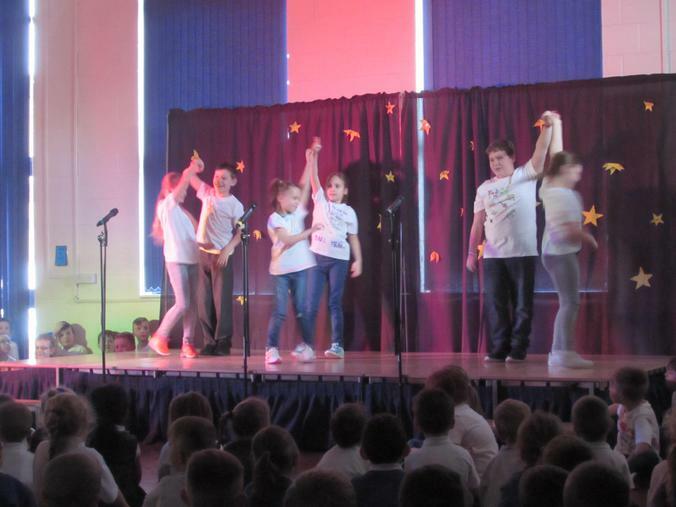 The singing, acting and dancing was superb and everyone thoroughly enjoyed the show, which was to celebrate the children's learning throughout their topic 'Playlist'. 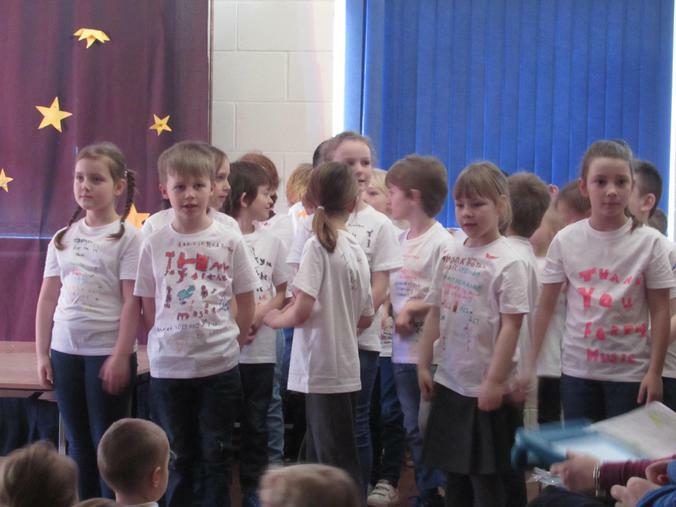 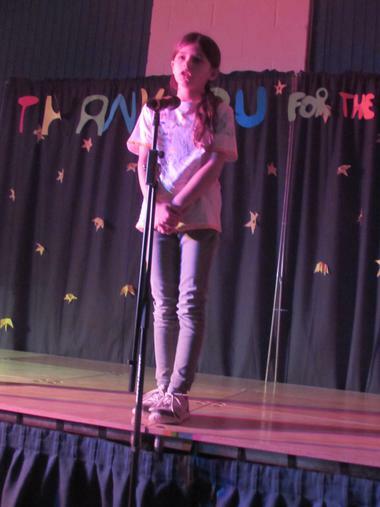 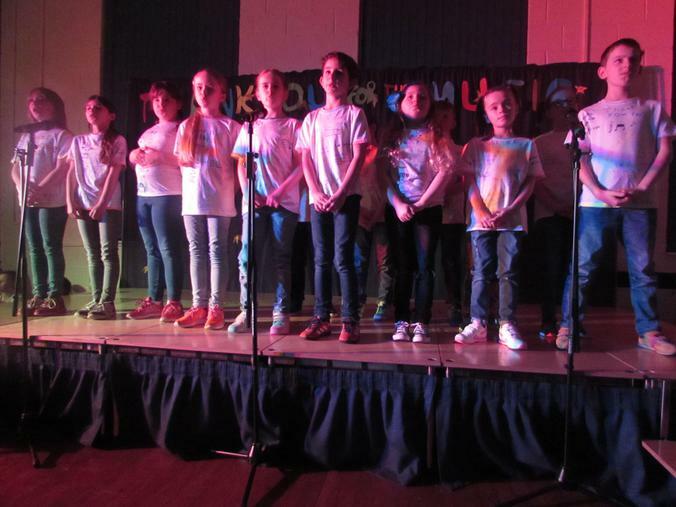 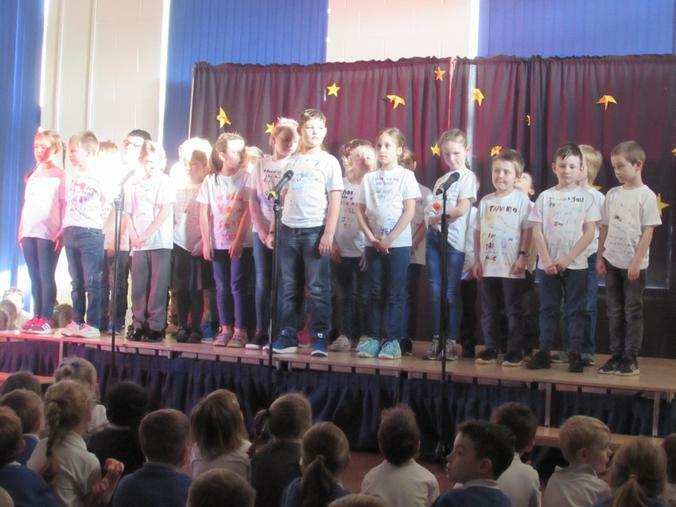 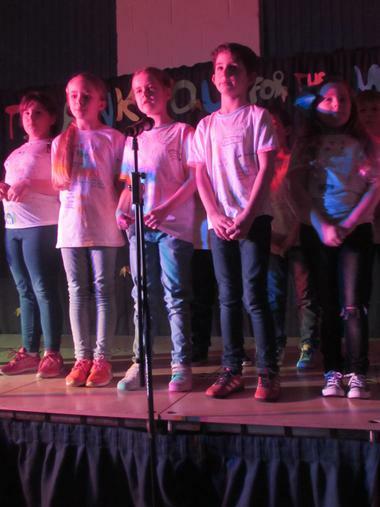 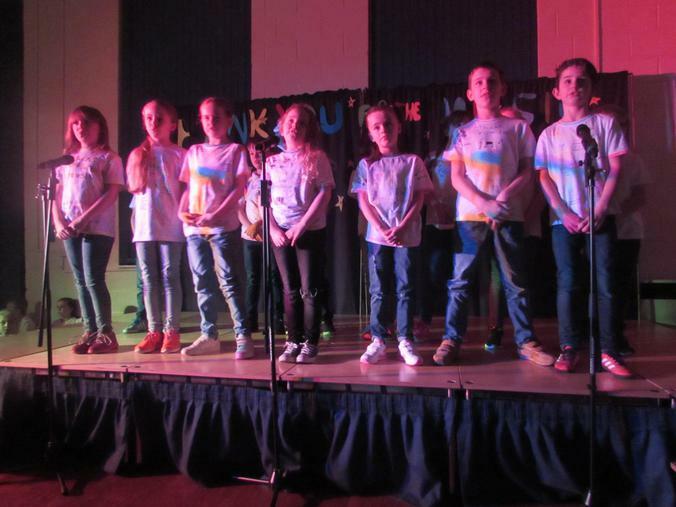 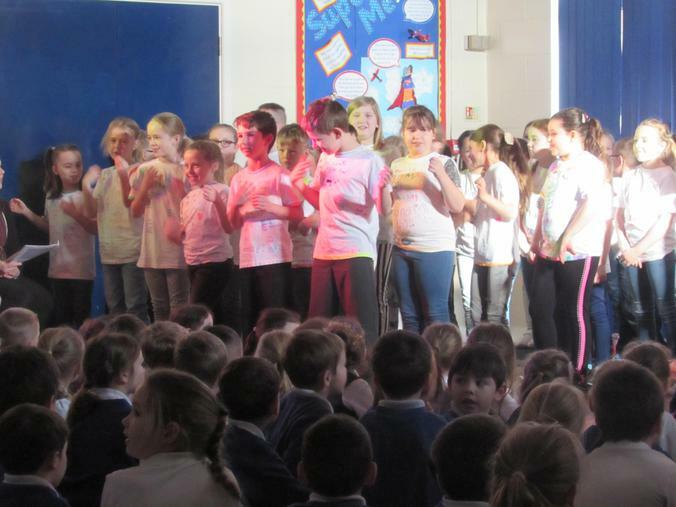 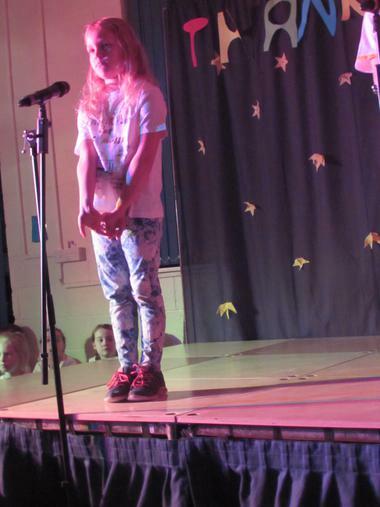 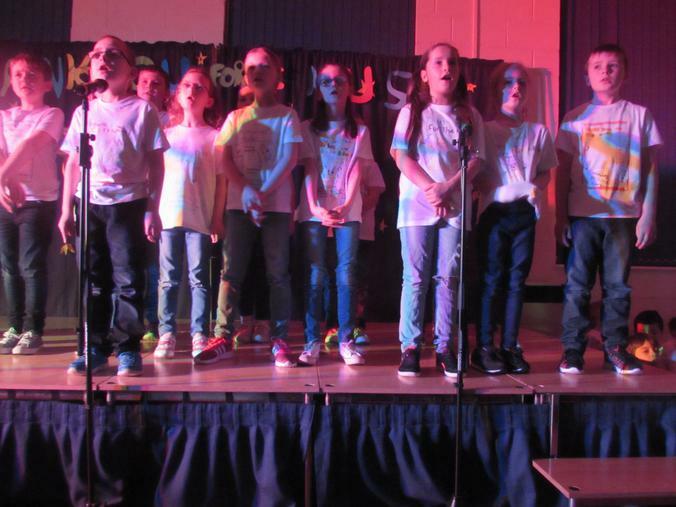 They had even designed and created their own 'Thank you for the music' t-shirts, so all looked the part too!